This study examines the relative instructional efficiency of virtual and physical fraction manipulatives. More specifically, this study uses a randomized experiment to determine if differences in students’ knowledge of fractions magnitude exist when students use virtual rather than physical manipulatives to learn basic fraction concepts. During the experiment, students spent two weeks learning about fractions using different forms of manipulatives (i.e. physical or virtual), but other important variables such as the teacher, lesson plans, instructional scripts, the type of practice activities assigned to students, and the amount of time students spent practicing using manipulatives were held constant across conditions. Students completed assessments at the end of both the first and second weeks of the intervention, and the results of the assessments indicate that virtual manipulatives are at least as effective as physical manipulatives and possibly more effective. This study also examines the time-efficiency of using virtual rather than physical manipulatives by tracking the number of practice activities students completed on each day of instruction and making comparisons between treatment conditions. Results indicate that when the amount of time spent practicing is held constant, students complete more practice activities using virtual rather than physical manipulatives. Mendiburo, M. & Hasselbring, T. (2014). Technology's Impact on Fraction Learning: An experimental comparison of virtual and physical manipulatives. 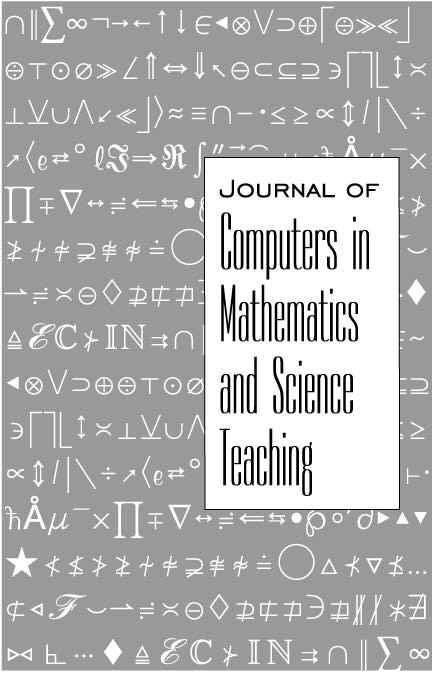 Journal of Computers in Mathematics and Science Teaching, 33 (2), 209-231. Waynesville, NC USA: Association for the Advancement of Computing in Education (AACE). Retrieved April 25, 2019 from https://www.learntechlib.org/primary/p/48044/.